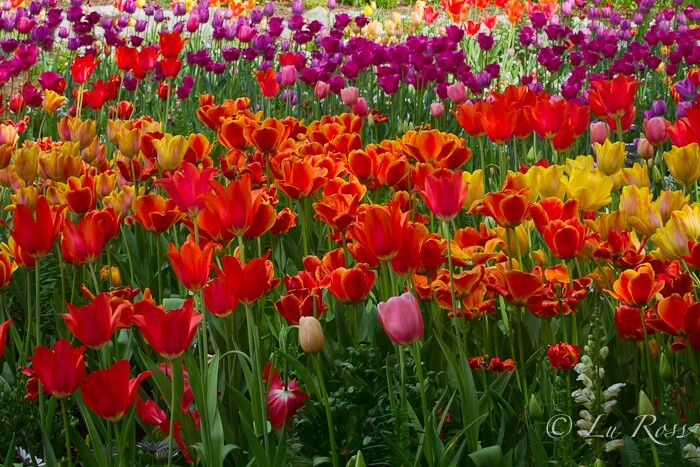 News | Lu Ross Photography, Inc.
2260 Jimmy Durante Blvd., Del Mar, CA 92014. Please CONTACT me if you would like COMPLIMENTARY PASSES. Monarch School, Generate Hope, HEAL, and Rady Children’s health, safety, and education of San Diego’s children. Click HERE to read “DESERT LIGHT MAGAZINE”, September /October 2017 edition. 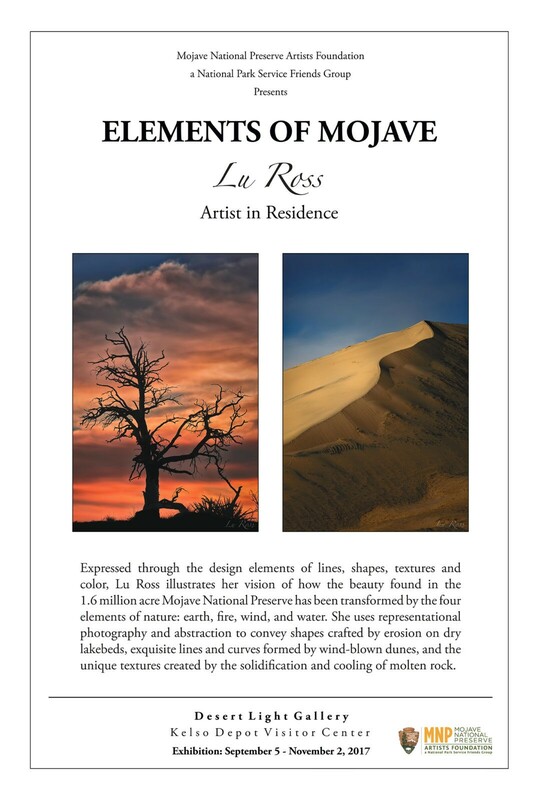 It is an honor to announce my “Elements of Mojave” fine art exhibit at Desert Light Gallery. Desert Light Gallery from March 3, 2018, through May 3rd, 2018.You may also CLICK HERE TO PURCHASE ART through the Mojave National Preserve Artists Foundation. The intrinsic beauty of the desert often goes unseen, as the forces of nature and erosion responsible for carving such alluring formations in the Mojave National Preserve span eons. Expressed through the design elements of lines, shapes, texture, and color, I will illustrate my vision of how the beauty found in the 1.6 million acre Mojave National Preserve has been transformed by the four elements of nature: earth, fire, wind, and water. Specifically, I will use representational photography and abstraction to convey shapes crafted by erosion on a dry lakebed, exquisite lines and curves formed by wind-blown dunes, and unique textures created by the solidification and cooling of molten rock. With each element of nature came the unique, and often violent, transformation of the Mojave National Preserve into an oasis of peace. Sand dunes formed by furious winds that blew fine sand from the Mojave River sink (Soda Lake) created the Kelso Dunes that rise more than 600 feet above the desert floor. Marine creatures fossilized in limestone, indicative of a time when seas covered the Mojave National Preserve, and the salt pans from an evaporating Soda Lake demonstrate the vast expanse and change of the Preserve’s ecosystem through water. What once covered most of eastern Mojave, both Lake Mojave and Mojave River, which fed Soda Lake, now form startling dry lakes and dry riverbeds known as playas and arroyos. As rainfall evaporated, the remaining alkaline deposits formed a startling white surface against the dry, brown background at the playas of Soda Lake. As an artist, I see the beauty and result that these elements left behind, and I wish to explore, study, and tell the story of how the Mojave National Preserve came to be. 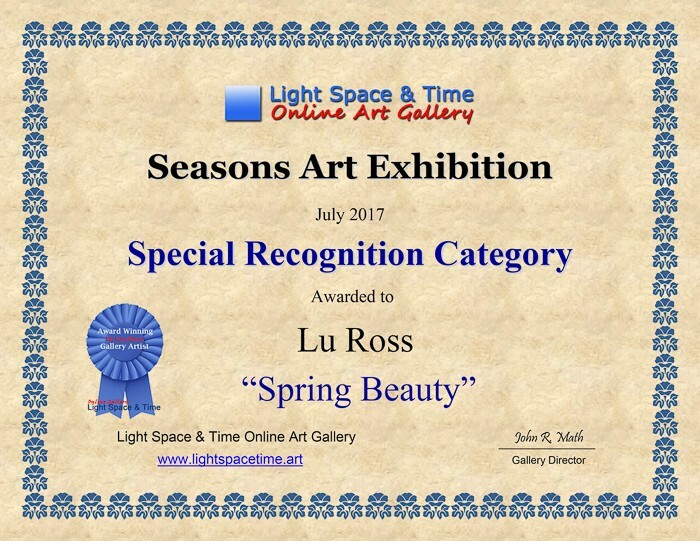 JUPITER, FL – July 1, 2017 / — Light Space & Time Online Art Gallery is pleased to announce that its July 2017 art exhibition, the 6th Annual “Seasons” Art Exhibition is now posted on their website and can be viewed online. The theme for this art exhibition is the four seasons and related subjects. Artists were asked to submit their best abstract or representational art for this competition. 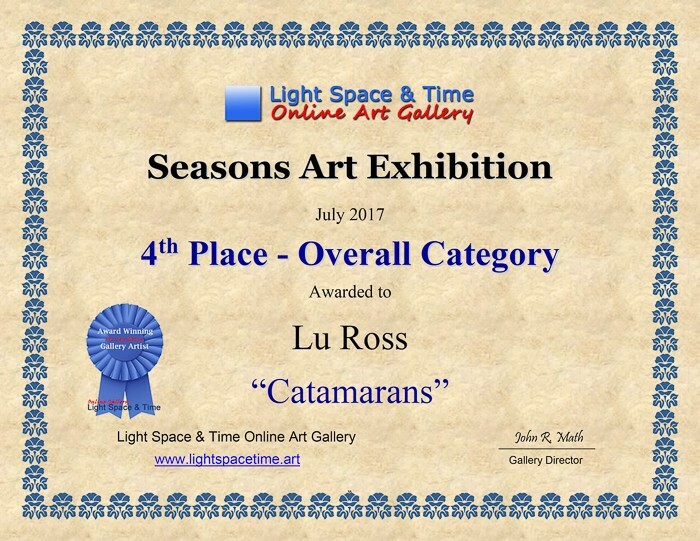 An international competition was held in June 2017 which determined the art for this exhibition. The gallery received submissions from 20 different countries and also received entries from 29 different states. Overall, 377 entries were judged for this art competition. 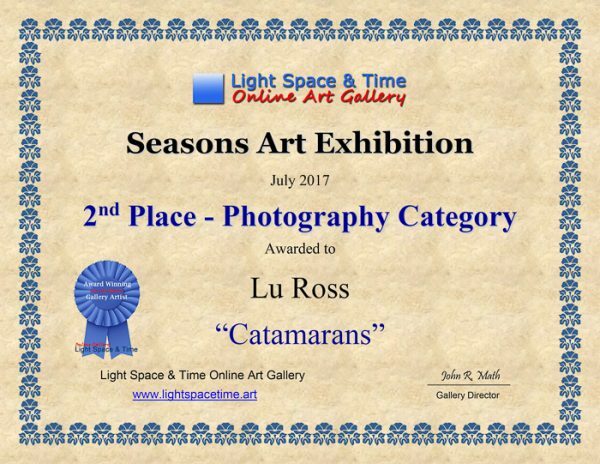 Each month Light Space & Time Online Art Gallery conducts monthly themed online art competitions and art exhibitions for 2D and 3D artists on a worldwide basis. All participating winners of each competition have their artwork exposed and promoted online through the online gallery and through social media to thousands of visitors each month. It is an honor to announce my acceptance as an Artist in Residence for the Mojave National Preserve Artists Foundation, a National Park Service Group. I was selected to create artwork for the Mojave National Preserve as a member of the Artist in Residence program. The artwork will have a consistent theme and will represent Mojave National Preserve in ways that generate public understanding and appreciation of the desert environment. – Desert Light Gallery from September 1, 2017, through October 31, 2017. – Mojave National Preserve Artists Foundation website from September 1, 2017, through August 31, 2018.
will be on display during regular City Hall hours. Art juried by Peter Zokosky (Chair of the MFA Drawing/Painting program at Laguna College of Art & Design). Hours: Monday through Thursday: 7:30 a.m. – 5:30 p.m.
Ross is a permanent member and exhibitor at Quorum Art Gallery in Laguna Beach California, where her work has been available for view and purchase for a number of years. She has been featured in numerous publications, including Premiere OC (Orange County Magazine), Hobie Hotline Magazine, Dana Point’s visitors guide “Harboring the Good Life,” San Juan Capistrano Treasures, Laguna Beach Independent and many others. For almost two decades, Solvang’s Wildling Museum of Art and Nature which will be exhibiting Ross’ image, has featured work which exemplifies its mission to inspire people through art to better understand and care for nature’s dwindling natural and wilderness areas. The Wildling Museum’s exhibitions have featured works by such notables as Ansel Adams, Georgia O’Keeffe, Maynard Dixon, Carl Oscar Borg and many others. The Museum also features contemporary artists whose work reflects the Museum’s dedication to bringing awareness to specific wilderness areas. The Wildling Museum of Art and Nature is located at 1511-B Mission Drive in Solvang. 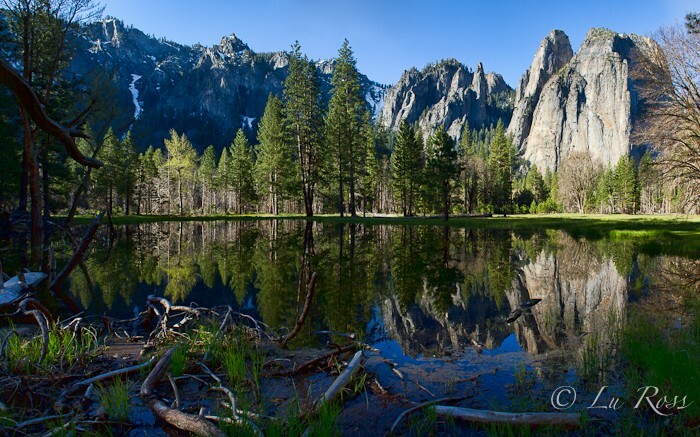 Museum hours for the June 18 to October 3 exhibit “Celebrating National Parks in California” are Wednesday, Thursday, and Friday, 11:00 AM to 5 PM; Saturday and Sunday 10:00 AM to 5:00 PM, closed on Tuesdays. General Admission is $5.00, members of the military and children under 16 are free. Most exhibited works are available for sale as well as viewing. I feel gratefull to have the opportunity to participate in ” Spring into Art for CHOC Childrens’ ” fundraiser. After running out of wall space, the artists at Quorum Art Gallery in Laguna Beach decided it was time for their growing collection to have an upgraded home. So they embarked on a space-altering redo of the North Pacific Coast Highway site and are now ready to celebrate this new chapter in the gallery’s long history. To mark its 53rd anniversary in the Laguna Beach art scene, Quorum’s 11 artists and one guest artist will celebrate the recent reopening on Thursday. Quorum Art, which claims to be the longest established member-owned gallery in Laguna Beach, has been housed in north Laguna’s historic gallery row for 30 years. When the gallery took over the store — which was originally a home built about 90 years ago, Genet said — a Z-shaped wall interrupted the flow. Viewers had to maneuver around the obstacle. So the collective agreed to get rid of the clunky Z wall and redo the rest of the space. The shop was closed for construction over Valentine’s Day weekend, and it reopened the first week of March. The refurbished space looks like it somehow doubled in size, Genet said during a tour in early April. A large window raises the gallery’s visibility. The vibrant colors of the paintings on display stand out against white walls. The hanging system unifies paintings so the display appears more cohesive. And now there is no coveted spot for presenting artwork since all walls are the same size and can hold the same number of canvases. Art is rotated every two months, and the renovated space allows for the artists to paint on-site, if they wish to do so. Laguna Beach resident Gail Poltorak has exhibited her oil paintings depicting the beach and nature at Quorum for a year. Having been a guest artist there for six months, Poltorak said she was interested in becoming a member artist because she appreciated the gallery’s camaraderie. 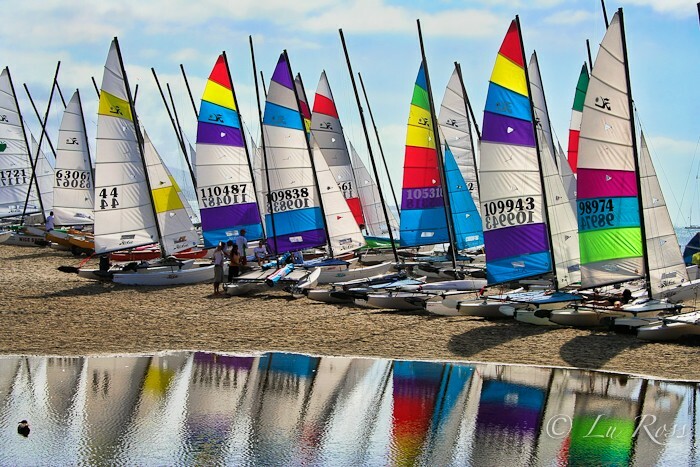 Photographer and digital artist Lu Ross of Laguna Niguel became one of the Quorum’s 11 artists nearly five years ago. She said she preferred working with fellow artists in running the gallery and sharing the expenses, while also interacting with customers interested in a variety of art mediums. 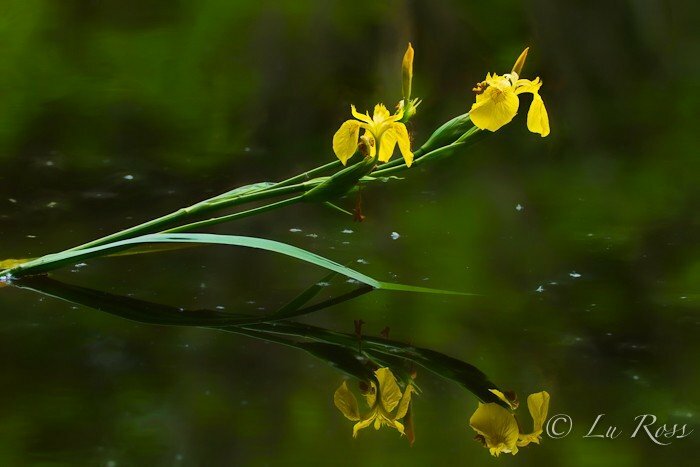 Ross’ photography covers culture and nature all over the world, from Laguna Beach landscapes to locations in Yosemite, Jackson Hole, Wyo.,Venice, Italy and many others. Genet, a Fountain Valley resident who has shown his work at Laguna’s Art-A-Fair festival for 16 years, has been at Quorum for nearly a decade. He has painted landscapes and figures for 43 years and became a plein air painter in 1988. Tourists typically want to purchase a seascape, Genet said, but there is a piece for everyone since the gallery carries portraits, florals, still lifes, abstracts and photography, among other mediums. The artists said they are excited to share the co-operative’s new look with the community during Art Walk, when artists share the stories behind their work over wine and appetizers.